The sheets also recorded Patierno’s working hours, and therefore she was paid for hours she never worked. 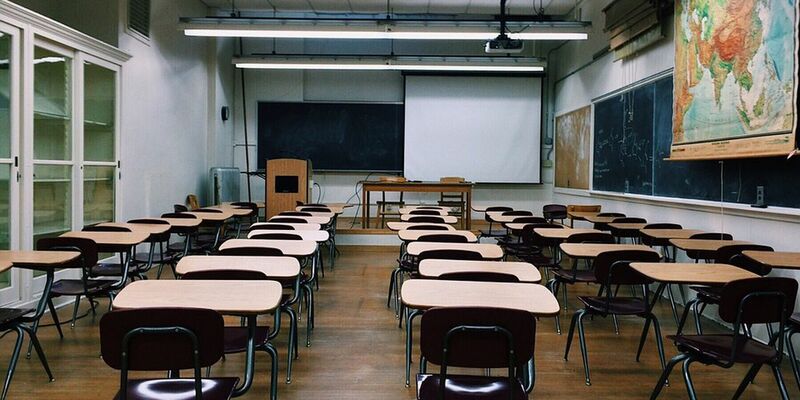 CHARLESTON, SC (WCSC) - The South Carolina Board of Education has suspended a Berkeley County School District teacher for one year after she admitted to forging a student’s initials on attendance sheets. Glenda M. Patierno, a special education teacher at Hanahan High School, admitted that she forged the initials instead of reporting the student absent after the student had stopped coming to special education sessions, according to an order from the board. The sheets also recorded Patierno’s working hours, and therefore she was paid for hours she never worked. She was later terminated by the district in May 2018 after concerns were raised in April. She told the board that she was concerned that reporting the absences would harm the student’s academic record and later repaid the $993.60 that she owed the district, the order stated. The suspension started on Nov. 13 and will end on Nov. 12, 2019. If she wants her certificate reinstated, she had to put in a written request with the board and pay any necessary reinstatement fees.